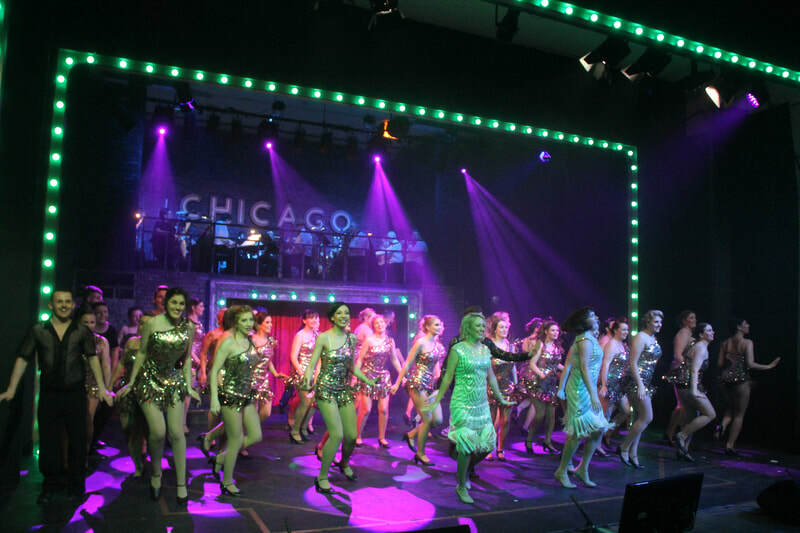 Clara Musical Society is ready to roll out the red carpet as final preparations are in full swing for their production of the smash hit musical 'Chicago'. The production team- Director/Musical Director Alan Recks and Choreographer Lea Carroll had the tough job of auditioning over 80 people last October but were thrilled with the turn out of such an array of talent from all across the Midlands. 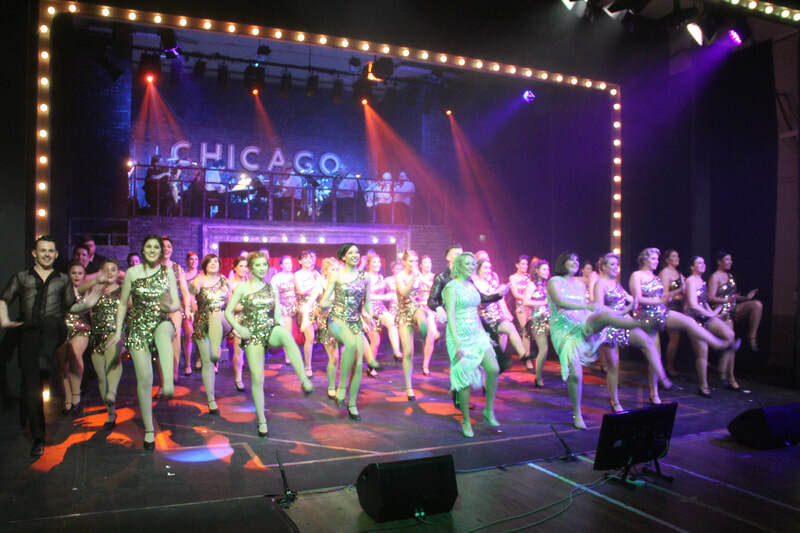 After the success of last year's Elvis inspired 'All Shook Up' the committee were thrilled to secure the performing rights for 'Chicago', a show that is seldom made available to amateur groups. 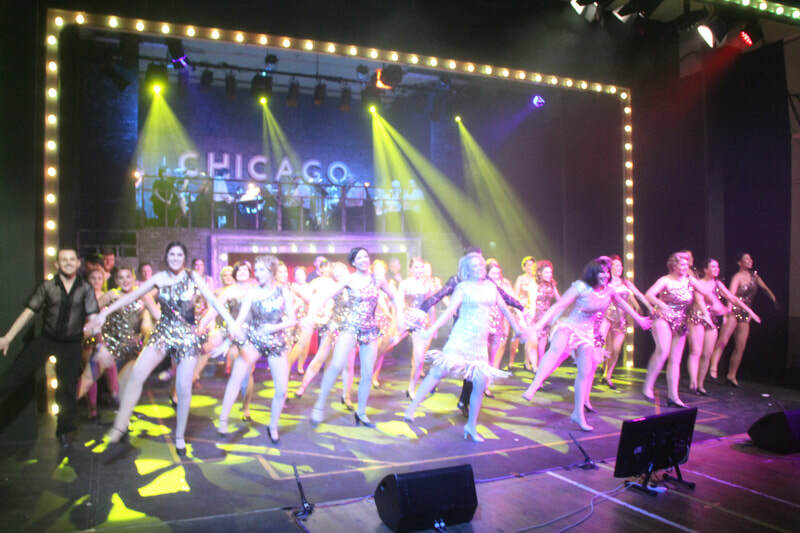 Broadway’s longest-running American musical, Chicago is a dazzling and satirical look at fame, justice, and the media machine. Set in 1920s Chicago and based on real-life murders and trials, Chicago follows Roxie Hart,(Sinead Handy) a wannabe vaudevillian star who murders her lover and is arrested, despite her attempts to convince her pushover husband, Amos,(Malcolm Whelan) to lie for her. In the Cook County Jail, Roxie meets her hero, the famed double-murderess and nightclub performer Velma Kelly(Amanda Cunningham). When both acquire the same lawyer, the greedy and lustful superstar, Billy Flynn(Chris Corroon), tensions come to a head as they vie for the spotlight though instead of onstage, they’re mugging for the flashbulb of the newspaper reporters and ultimately join forces in search of the "American Dream": fame, fortune, and acquittal. Roxie Hart will be played by the talented Sinead Handy who is no stranger to the Clara stage, having played many leading roles in previous productions. 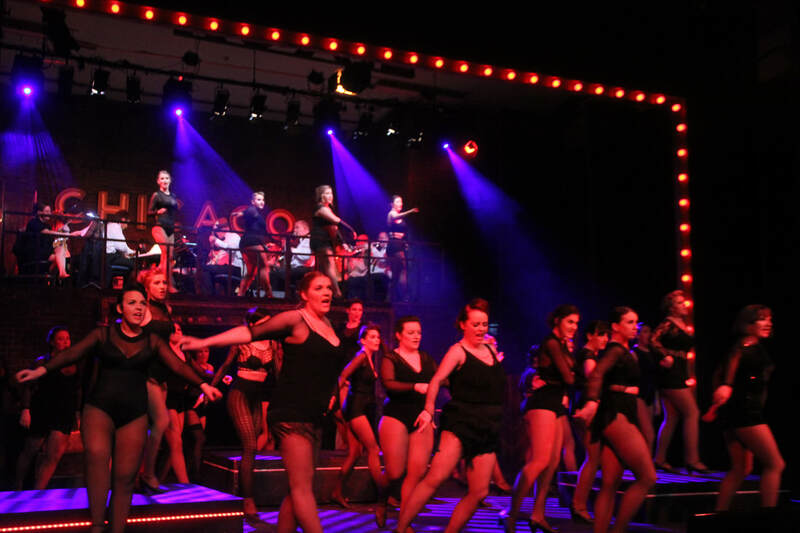 Velma Kelly will be played by Amanda Cunningham who received an Aims nomination for Best Actress last year. Billy Flynn will be played by the smooth-talking swooner Chris Corroon and your heart will just break for poor naïve Amos Hart played by Athlone native Malcolm Whelan who has a wealth of experience on stage. Other principle roles are filled by Jay Origan as Mama Morton, Mullingar native Eleanor McDonagh will play the glorious Miss Mary Sunshine and roles of the seductive Merry Murderesses of Cook County Jail will be played by Seana Stenson, Ruth Maher, Grainne Donoghue, Eimear Doolin and Ruth Kelly. These characters are supported on stage by a very energetic and talented ensemble.